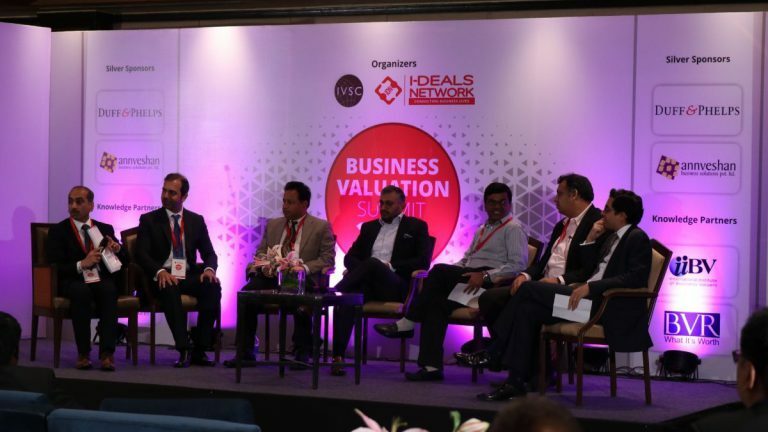 News and Events | Veristrat Inc.
We at Veristrat believe in sharing and upgrading the knowledge in conjunction with reaping new knowledge.To attain the same our people have been actively attending business valuation conferences and seminars held in India and on international platforms. 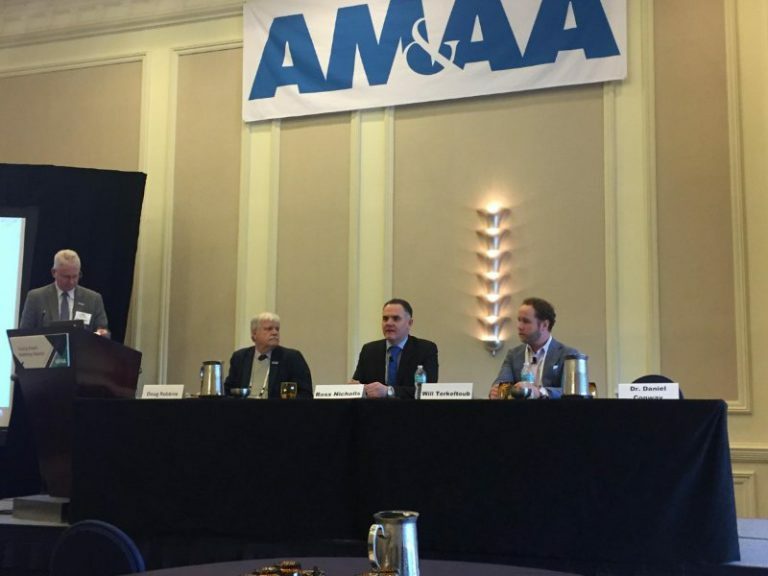 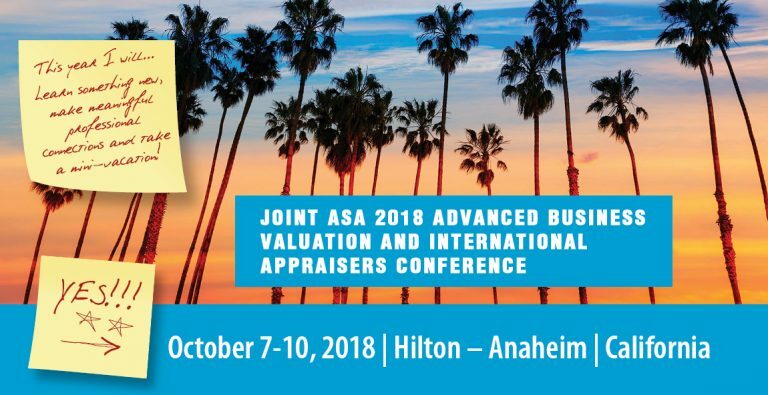 These professional conferences have provided us a gateway to interact with appraisers around the world and get insights into the industry from leading experts. 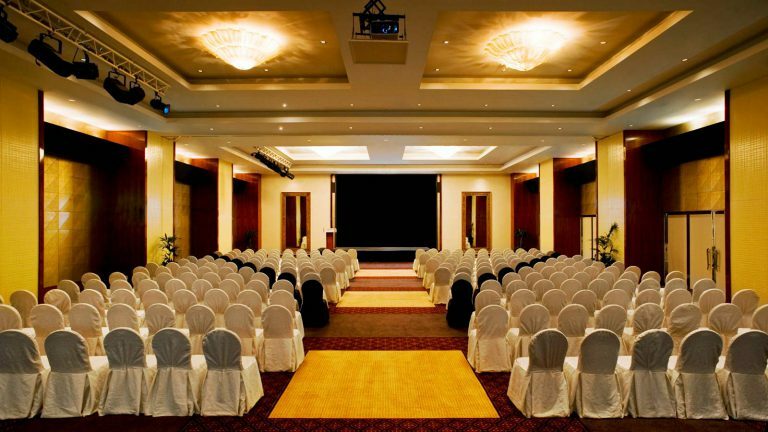 We have developed business relationships with attendees in various conferences. 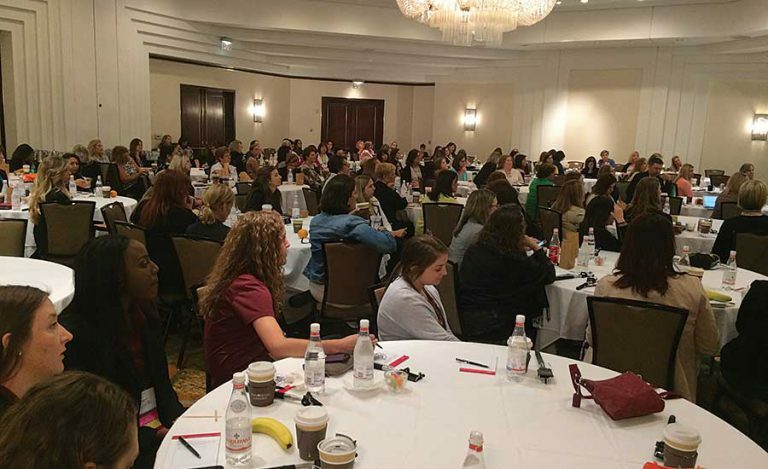 Below are some of the conferences that we have attended over time.